During the month of September, many notable apps made their way onto Google Play, so we think our Top 5 Android Apps list is the perfect time to highlight them, only to make sure their releases did not fly under your radar. This past month, our attention was fixed on Material Design aesthetics, Amazon’s release of Prime Instant Video for Android (finally! 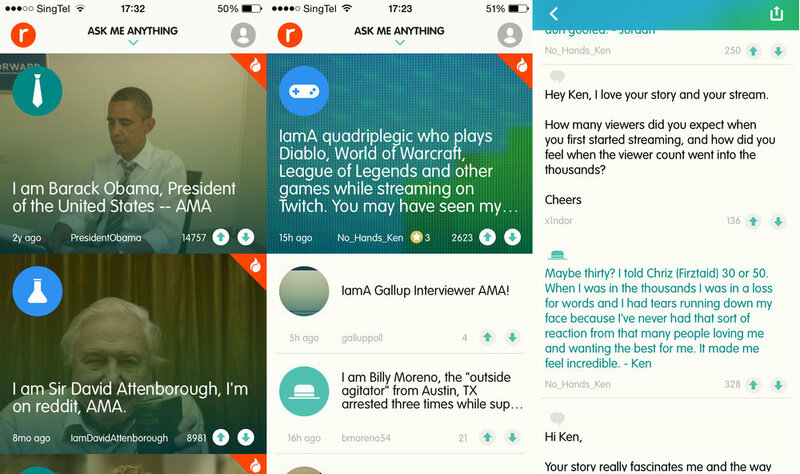 ), and an app made specifically for one of reddit’s most popular features. 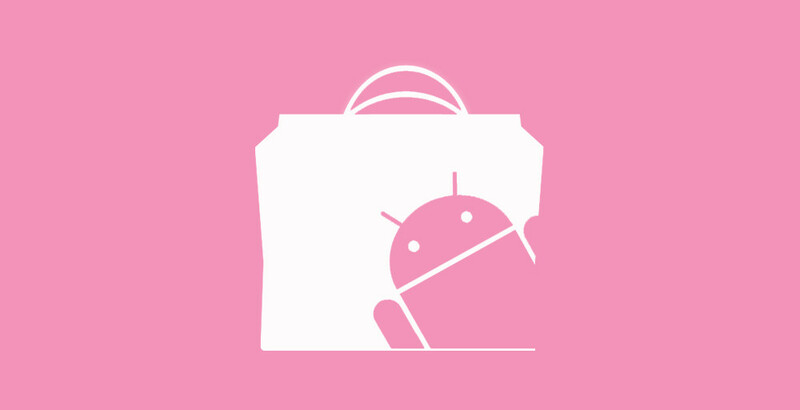 Below are the Top 5 Android Apps for the month of September. “Material Design all the things!” It is a motto we have been living by here at DL, and anytime a new app hits Google Play or receives an update to include Material Design aesthetics, we can’t help but fall in love. 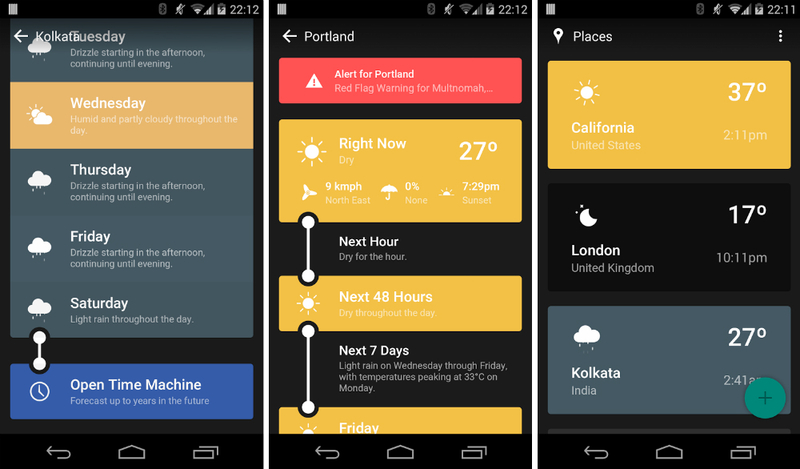 Weather Timeline, which shows off many of Google’s new design guidelines, offers users a new way to look at a weather forecast. While your basic 5 day forecast is available, users can also “time travel” into the future or past, allowing you to see what the weather will be like years from now, or to search through databases to see what weather was like years ago. It is a great feature for weather fans. The app only costs $0.99 with no additional IAPs. 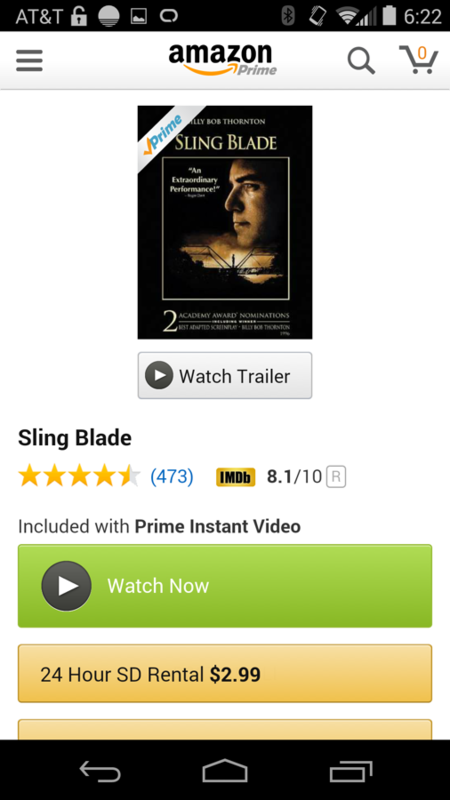 If you are an Amazon Prime member, then there is no reason you should not already have Prime Instant Video installed. 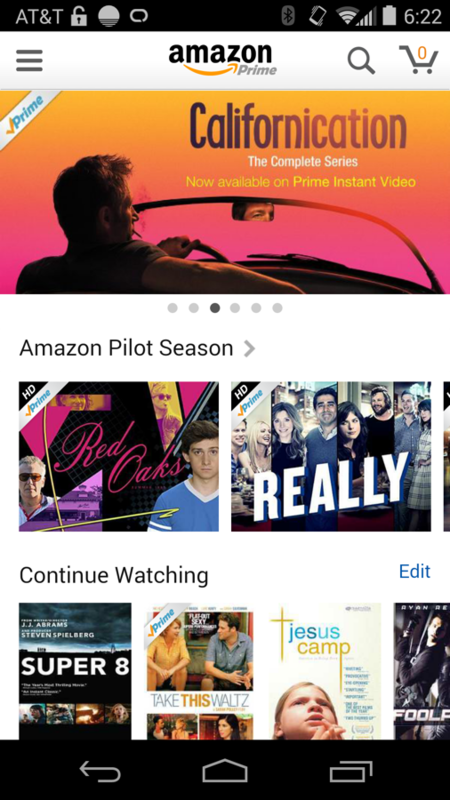 With the app, you can remotely access Amazon’s massive library of films and TV shows, watchable instantly no matter where you are, as long as you have a data connection. The app took what feels like years to finally hit Google Play, so go take advantage of it. Usage of the app is free, as long as you have a Prime membership. Personally, and I mean this lightheartedly, anyone that shoots a video in portrait mode deserves a heavy slap on the wrist. It’s a unspoken no-no. When uploading videos to the web that were taken in portrait mode, the watching experience is quite poor. But don’t worry, an app called Horizon is here to fix that. If you have a habit of recording your videos in portrait mode, you can continue to do so, and Horizon will automatically crop them to landscape mode, just like magic. All you have to do is remember to shoot your videos using Horizon. The app is free to use on Google Play. One of reddit’s most popular features, called Ask me Anything or AMA for short, now has its very own application on Google Play. With an AMA, celebrities and other people of status go onto the service and answer questions that are submitted by users. Obama has done it and many company reps do it to answer questions about upcoming products. It is a great way to interact with people who would normally be quite hard to get a hold of. The app is completely free to use and downloadable right now through Google Play. For those who enjoy tweaking every little aspect of their devices, Noyze Volume Panel will give you complete control over the look of your phone’s volume settings. With preinstalled themes, users can set different looks to the volume panel, complete with customized volume sliders and buttons. 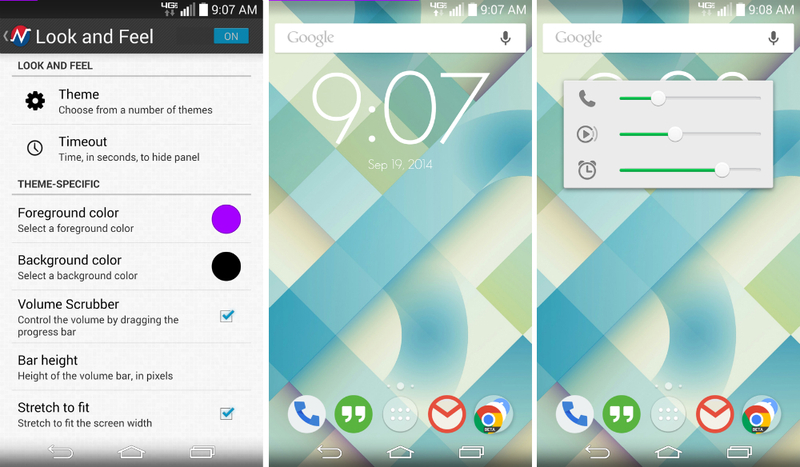 The app also allows you to purchase additional themes and customize them to however you see fit. If the look of your sliders is annoying or you just want to change them, the app is your golden opportunity. While it is free to download, the additional themes are through IAPs, but are never priced more than a dollar or two. Quite worth it if a change of scenery is what you need.